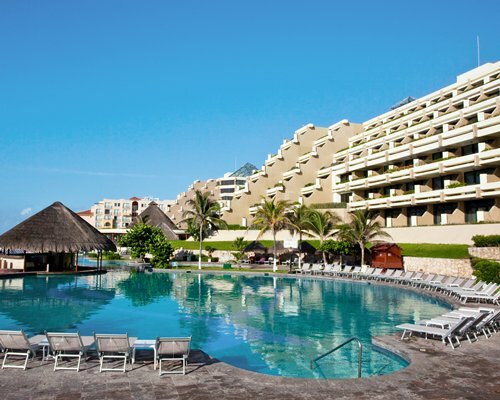 If you are considering buying timeshare in mexixco then please look no further than Sol Meli Vacation Club as it was bulit to certainly raise eyebrows. This is certainly reccomended for those of you with a passion for the good life. 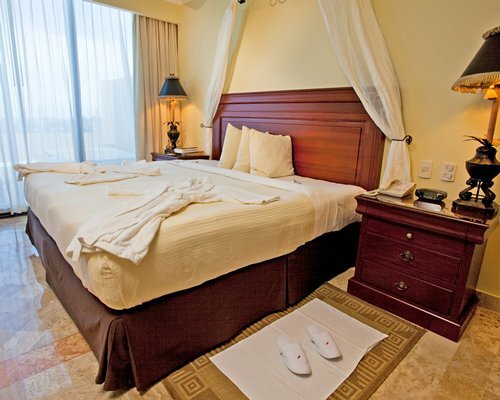 Timeshare at The Sol Melia Vacation Club is on a white sandy beach close by to Aquaworld. Mexico's famous nightlife is about four miles away, and Cancun center is seven miles from the resort. Cancun International Airport is 16 miles southwest. There is public transport running freely at a very low cost. 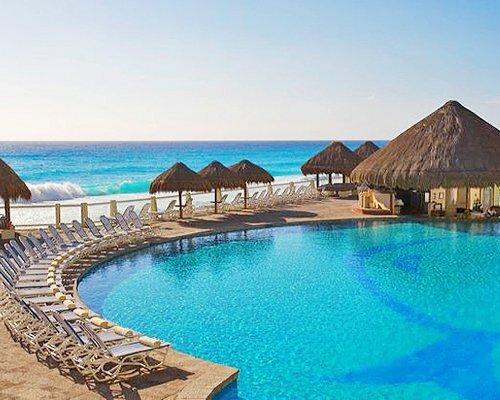 Spacious suites, three swimming pools, and a free breakfas on offer at in Cancun's Hotel Zone attract timeshare guests to Sol Melia Vacation Club at Gran Melia year after year.